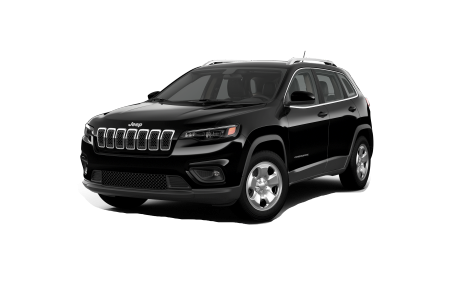 Find a new Jeep Cherokee at your local Oak Harbor, WA Jeep dealership. 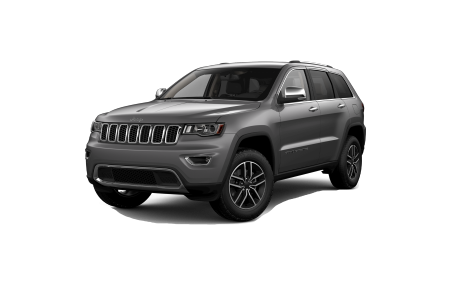 View NEW Jeep Cherokee InventoryLooking for a USED Jeep Cherokee? Overview Based in Oak Harbor, Washington, Oak Harbor Motors is a top full-service dealership with a beautiful inventory of new and pre-owned SUVs to take your breath away! One great choice is the rugged Jeep Cherokee with its strong, sculpted lines and authentic Jeep attitude. It has a smooth, comfortable ride with its advanced suspension system and powerful engine. Delivering an impressive fuel economy, the Jeep Cherokee allows you to travel further on one tank of gas. 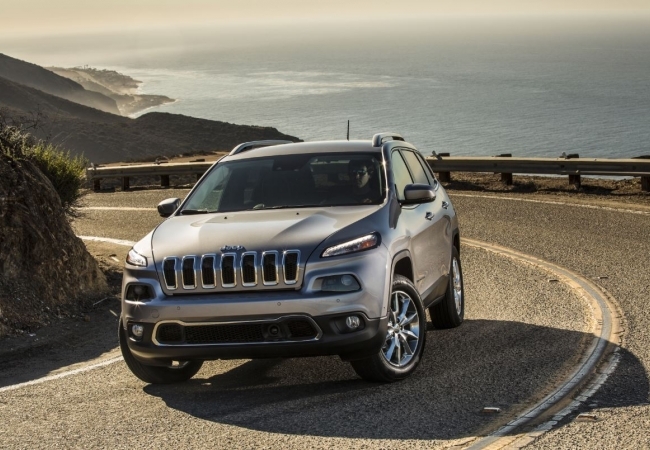 Finally, with state-of-the-art interior technology, confident 4x4 systems, and long list of attractive safety features, the Jeep Cherokee is taking the lead as one of the finest SUVs in its class. Why Us? 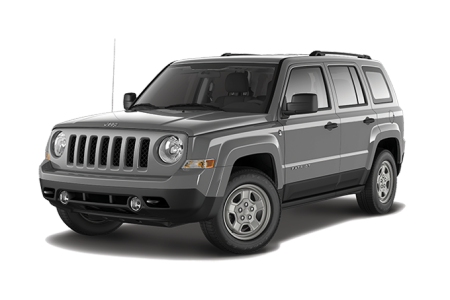 At Oak Harbor, getting into the perfect SUV is simple. You can view our inventory online, take a look at our new vehicle specials, and get a value on your trade-in from the comfort of home. If you have any questions, call us today or simply come visit us for an exciting test drive at Oak Harbor Motors in Oak Harbor, Washington. If you're looking for honest auto service you can trust, look no further than the certified experts at the Oak Harbor parts and service center. We offer authentic OEM parts, honest pricing, and straightforward service to get you back behind the wheel in no time. Call, visit, or simply click the button below to schedule an appointment online.